In response to a request we received a few days ago, we curated the list below featuring some of the best video creation tools for Chromebook users. 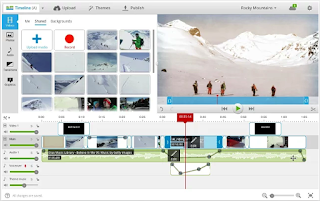 Some of the things you can do with these tools include creating animations, annotating videos, adding text and captions to your videos, splitting long clips into smaller ones, trimming video clips, adding soundtracks and hyperlinks to videos and many more. And for those of you interested in creating simple educational video games to use with students in class try out Scratch listed at the end of this post. 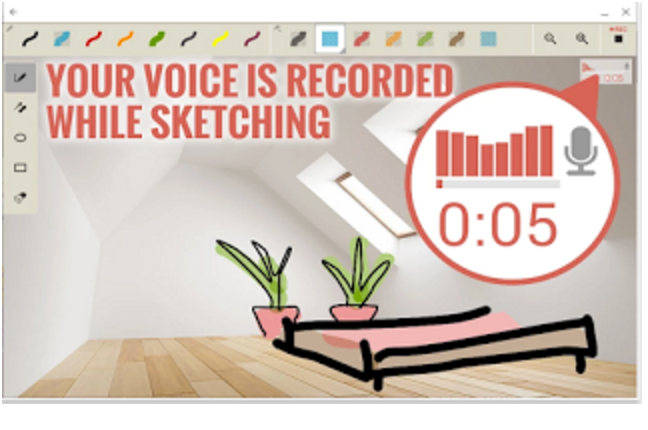 Clarisketch is an interesting app that enables you to create animated sketches by combining speech, drawing and photos. 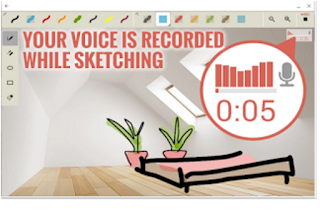 As a teacher, you can use Clarisketch to create flipped classroom videos, explain a complex process or illustrate a given topic using both annotated commentary and recorded audio. You will be able to walk the students through your explanations using features such as highlights, drawings and audio prompts. 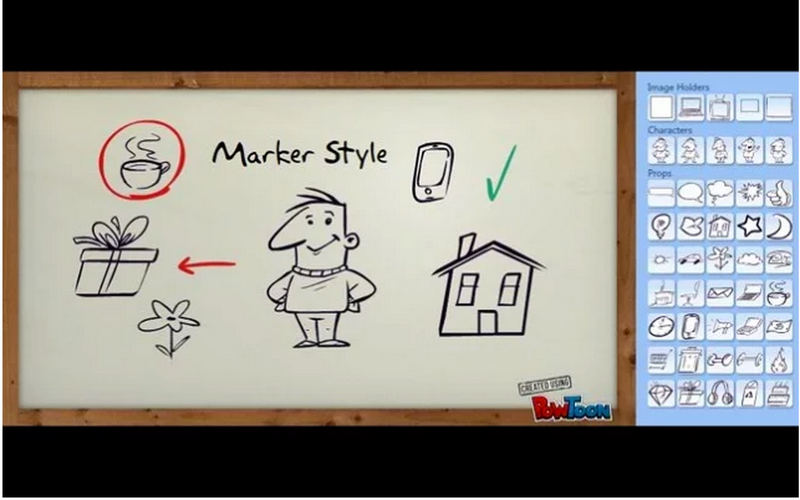 Pontoon Edu allows you to animate difficult topics and engage your students using a wide variety of tools. 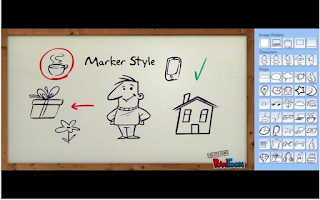 You can easily drag and drop characters and props into your slides and assign it an animation, choose from different pre-designed templates and style libraries.Videos and animated presentations you create through PowToon Edu can be exported in various ways. You can share them on YouTube or Facebook, download them to your computer. You can also export them as MP4 file to embed in your classroom blog or website. 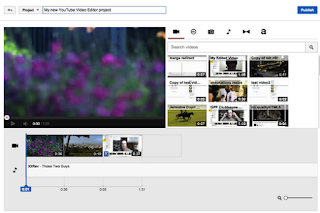 YouTube Video Editor is definitely one of the best and easy tools you can use to edit and create new videos. 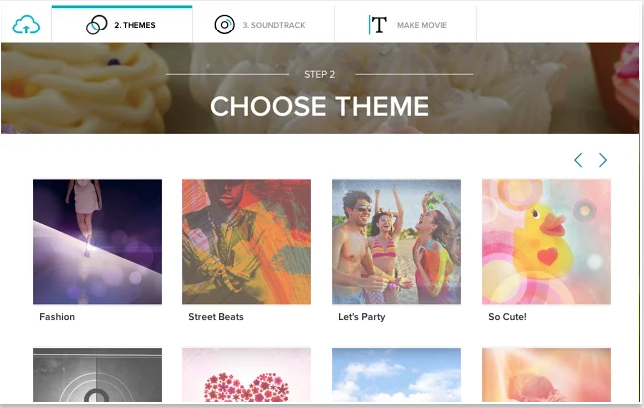 It allows you to combine multiple videos and images you've uploaded to create a new video. Other features include trimming clips to custom lengths, select music to add to your videos from YouTube’s library, and customize your clips with special tools and effects. 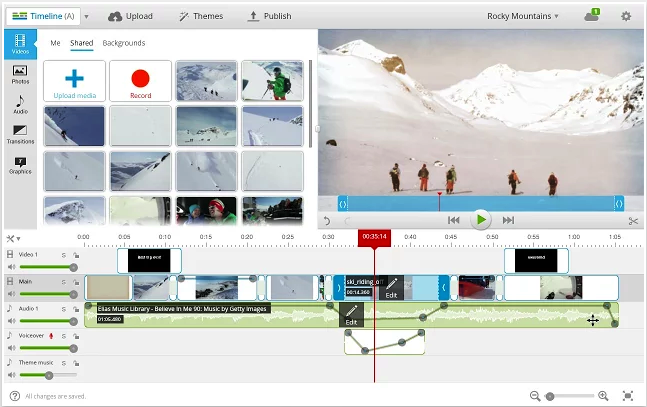 Video Editor also has an awesome interactivity feature that allows you to add interactive elements to your videos.These interactive features can be annotations, links to other videos or external resources on the web, call-for action buttons and many more. 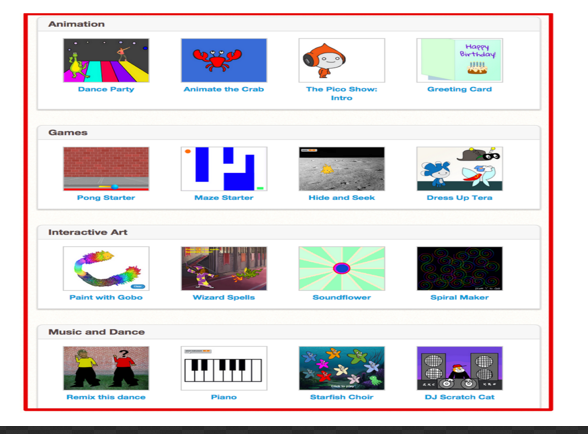 Scratch is a project designed and provided for free by the MIT Media Lab. It is basically a "a programming language and an online community where children can program and share interactive media such as stories, games, and animation with people from all over the world. ". All of these activities require students to practice a host of essential 21st century learning skills such as creative thinking, systematic and logical reasoning and working collaboratively. Students' final products can be shared in online communities for others to interact with, like and favour, and re-share.